Arsenal are targeting a summer move for Genk ace Leandro Trossard. Unai Emery wanted the club to recruit a new wide midfielder in the winter transfer window, but the Gunners were unable to secure late deals for either Yannick Carrasco or Ivan Perisic. Arsenal remain in the market for a new attacker and will be in a better position to complete a deal in the next window as they will have a more significant transfer budget to spend. Leandro Trossard is high on Arsenal’s summer shortlist, and the 24-year-old would be keen on a move to Unai Emery’s team. 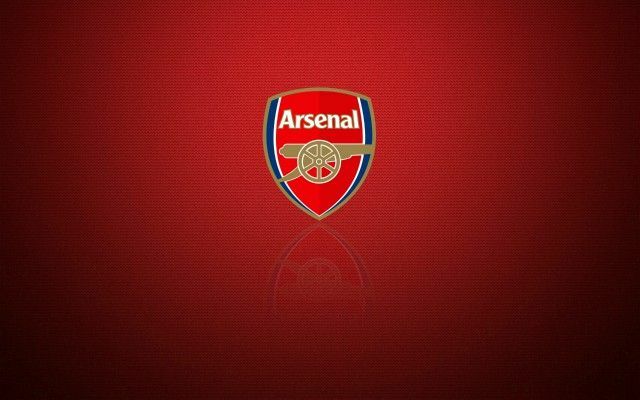 Be the first to comment on "Reliable Source confirm Arsenal SHOCK bid to sign 24-year-old Genk ace ahead of summer window"